Ruben Bravo is currently a PhD candidate in the Institute for Energy Systems of the School of Engineering at The University of Edinburgh. He is working with Dr Daniel Friedrich on modelling and optimisation of the design and operation of large-scale hybrid renewable energy systems integrated with energy storage. Prior starting his PhD, he worked in the development of energy projects at the Chilean National Petroleum Company and BHP's Escondida copper mine in Chile. 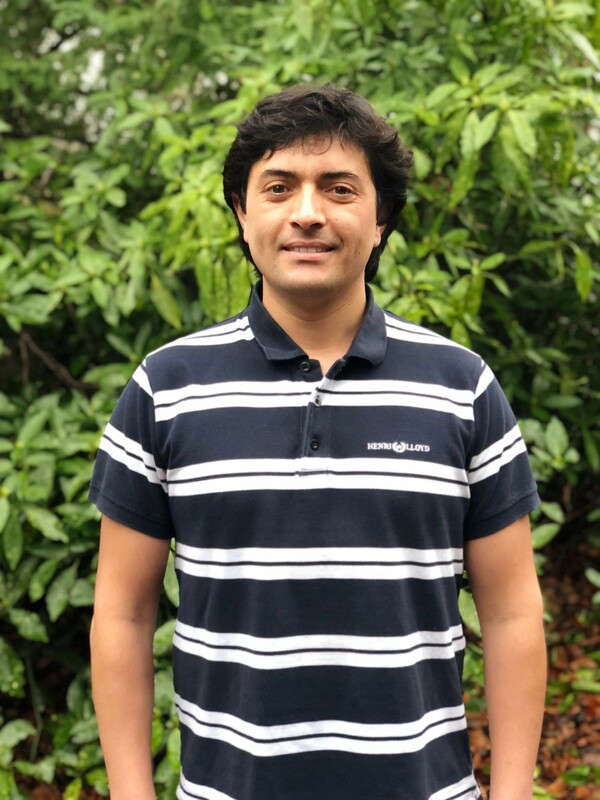 Ruben received his master's degree in energy systems from The University of Melbourne, Australia, and his bachelor's degree from Federico Santa Maria Technical University, Chile. Master of Energy Systems, The University of Melbourne, Australia, 2015. BEng, Mechanical Engineering, Federico Santa Maria Technical University - UTFSM, Chile, 2006.